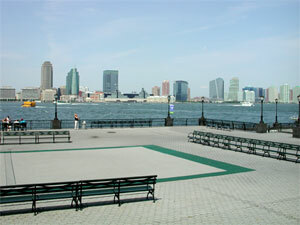 Battery Park City, in the shadows of the Financial District's skyscrapers at the southern tip of Manhattan, contains nearly thirty acres of permanently protected open space, much of it beautifully planted and maintained public gardens, plazas and parks. 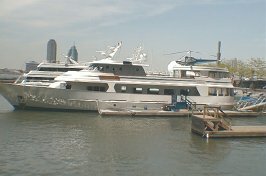 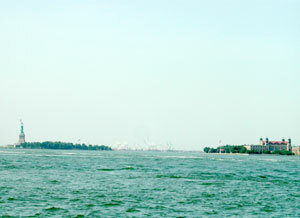 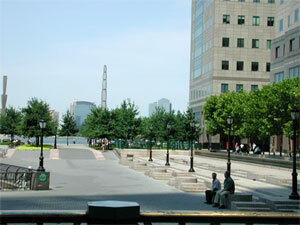 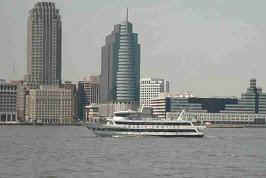 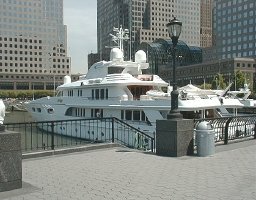 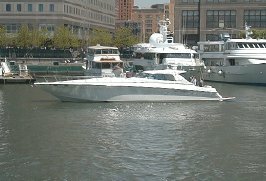 Battery Park City contains a carefully planned sequence of parks and gardens, each with its own style. 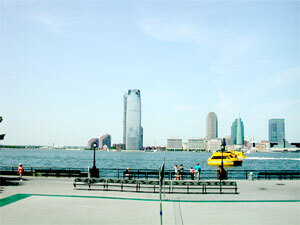 The parks are linked by a broad, open pedestrian Esplanade with riverside benches and views, gentle breezes, shady trees, and constantly changing displays of flowering plants and shrubs.